With two layers of protective palm fabric, the 9018B is constructed with a 18 ounce nap-out woven cotton blend material and sewn with red thread. It alos features a 2.5" Plasticized Band top for added protection. 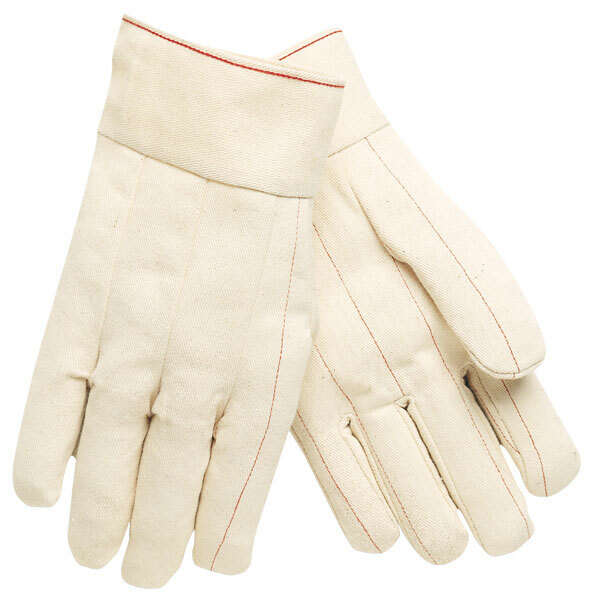 Perfect for those applications requiring protection from low heat applications.